Nesaru is set for its seventh flight (NLS-007) this Saturday Feb 8th (weather permitting). Flight NLS-007 marks the start of Phase1 of the development of a new rocket to ground radio telemetry system. Phase 1 is expected to run through most of 2014, and it’s designed to test various devices and communications protocols for communicating digital telemetry data from a rocket to a base station on the ground in real time. 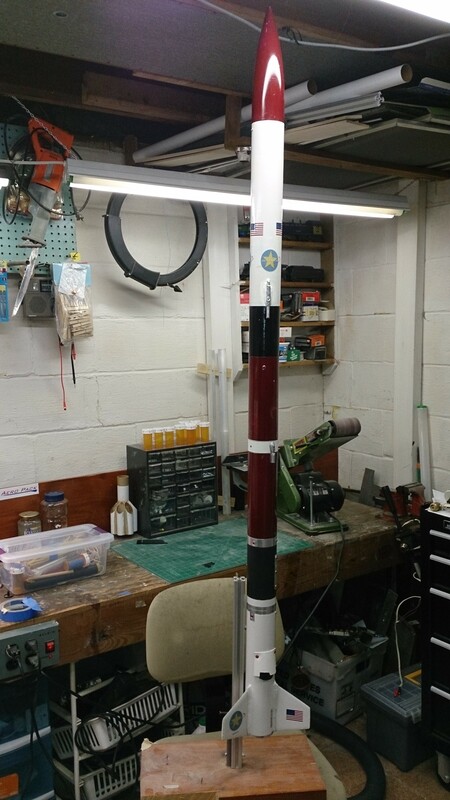 NLS-007 will test to see how reliable data acquisition will be on the ground at the lowest transmitting power from the rocket. The data will only consist of Nesaru’s current altitude. Nesaru is expected to reach around 1500 feet. Phase I of the Radio telemetry & tracking project involves developing a telemetry system that transmits real time data from a rocket to a base station on the ground. 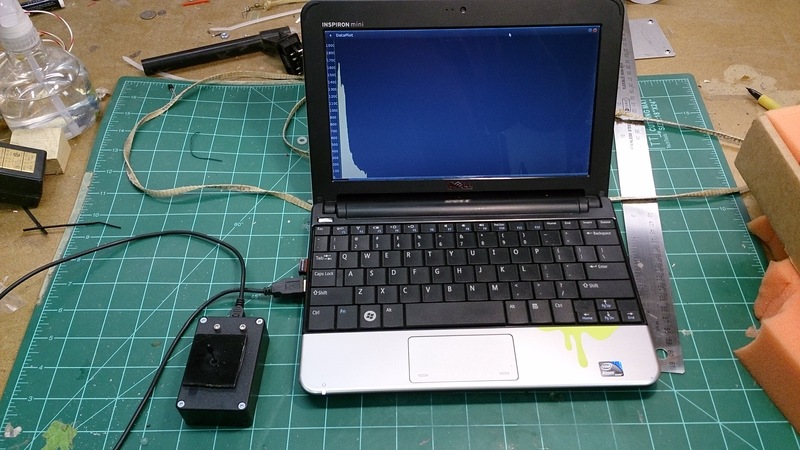 The Phase I telemetry data tests will make use of real time altitude data for the tests. Later phases will involve more data parameters, such as battery status, along with the status of various systems on the rocket during all phases of the launch. A commercial altimeter will be used to calculate the altitude and format this data for transmission. The commercial altimeter chosen for this project is the Perfect Flite “Stratologger” model SL-100. This altimeter has been extensively tested in past launches, and has been proven to be a solid reliable flight computer. Initial tests will involve the use of 2.4 GHz data links. If successful data acquisition is achieved, flights NLS-008 and NLS-009 will repeat the tests of NLS-007 to provide a historical baseline to determine reliability of this proposed system for flights under 2000 feet. Real time base station software will also be developed & tested during these flights as well. This software will keep track of all events for display at the computer terminal. The next step of phase 1 will be to test higher power transmitters on-board Nesaru. Later this year, base station panel antenna evaluations will be tested for receiving data from the rocket at higher altitudes. The purpose of this radio telemetry & tracking project is to develop a fully functioning radio telemetry system for use in a Level 2 certification launch, which I am aiming for sometime in late 2016 / mid 2017. A Level 2 rocket could reach altitudes of around 8,000 to 10,000 feet. The telemetry system will eventually incorporate GPS data to assist in recovery of the rocket. At peak altitudes of near 2 miles, it will be hard to see from the ground if all the proper flight and recovery events are happening as they should, or if something has malfunctioned. I like knowing these things, so the telemetry system will be developed to convey this information to the base station on the ground. If something is not right, there will be opportunities to send commands to the rocket to activate a backup system.